Why do we need JESIP? What is Joint Organisational Learning? NEW JOL Online Monthly Newsletter! JESIP News Edition 20 - OUT NOW!!! JESIP will be at the Ambition Exhibition 2018 - Come along! 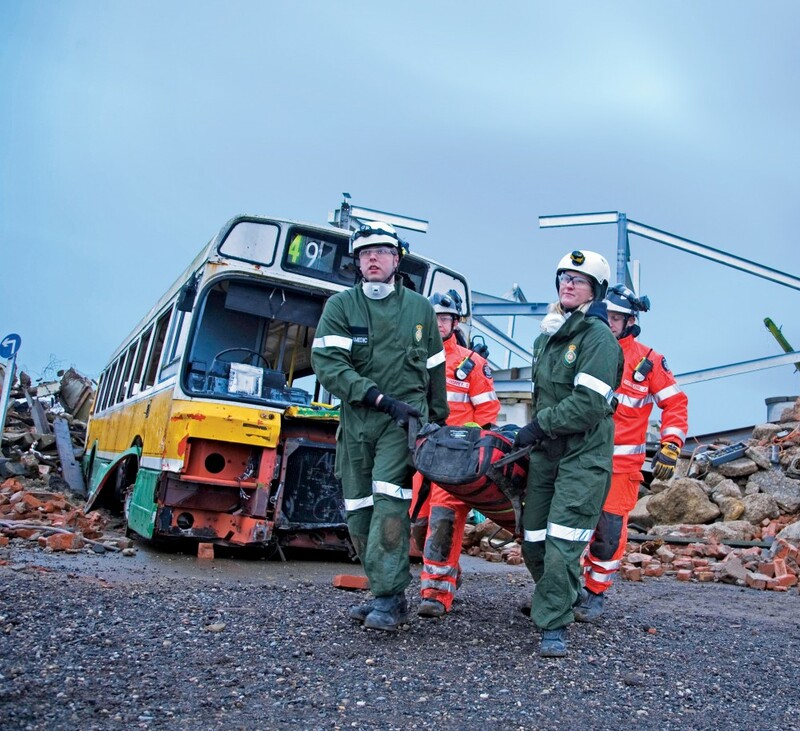 It is now imperative for the emergency services and other organisations involved in emergency response, to embrace and integrate JESIP until staff follow the principles and use the models as a matter of course in the early stages of an emergency. Thank you for contacting JESIP, we will contact you as soon as possible. © 2019 Joint Emergency Services Interoperability Principles (JESIP). All Rights Reserved.